The Skagit Valley Farm to Pint FEST is the first-ever gathering of all 11 Skagit Breweries paired with Skagit Valley Restaurants and/or Farmers highlighting local Skagit Valley ingredients and featuring 3 Skagit-grown bands. Skagit Farm to Pint FEST is the Opening Gala and kick-off party for Skagit Beer Week commencing a 7 day marathon of beer dinners, tastings, tap takeovers and educational events that occur all over Skagit Valley and ends with the Skagit Valley Malting Showcase at Farmstrong Brewing. 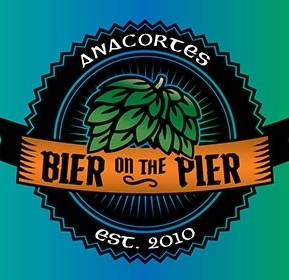 Skagit Farm to Pint FEST is presented by the Port of Skagit. 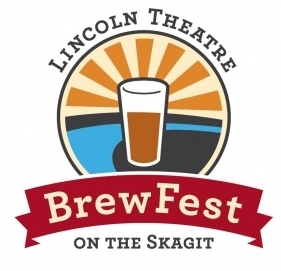 Tickets will include craft beer and food pairings highlighting local Skagit Valley ingredients. Home grown Skagit Valley musicians will be providing the tunes. All proceeds go to support: Viva Farms – Long Live Farms! The one-of-a-kind kick-off to Skagit Beer Week takes place on Saturday, March 31st, from 2-6pm at Skagit Valley Malting located at the Port of Skagit (1pm for VIP). 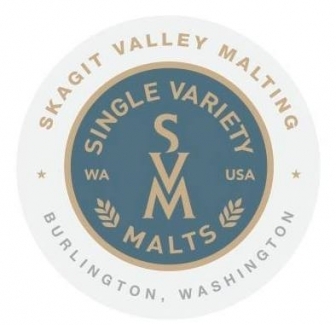 All 11 Skagit Breweries will be pairing a beer (featuring Skagit Valley grain) and a bite (featuring a local ingredient) and offering a second beer tasting of their choice – expect the most creative and compelling beers the Valley has to offer! Mingle with brewers, maltsters, farmers, bakers and millers! Attendees will receive a commemorative glass and enjoy 11 pairings of new, rare and classic beers expertly paired with a bite – also enjoy additional samples of the breweries second beer offering. In addition to great beer and food, Sky Colony, Whiskey Fever and (TBA) will be playing. The Skagit Farm to Pint FEST will be one of the most memorable beer events of the year. Get your tickets starting 2/1 – only 500 tickets available. There will be NO DOOR TICKETS. – All attendees must be 21+ and IDs will be checked at the entrance. – No infants, children or anyone under 21 allowed in. No pets allowed in. – Rain or shine event. Tickets are non-refundable, but are transferable. – Tickets will not be sold at the door. – Food IS included in the ticket price. – Do not bring in glassware of any kind. Water will be provided. – Backpacks and large bags are discouraged and may be subject to search. – Designated driver tickets ARE available. Uber, Taxi and Ride Sharing highly encouraged. – Please drink responsibly. Disorderly guests will be escorted out by security. 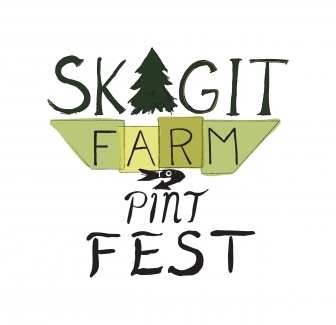 Skagit Farm to Pint FEST is organized by Viva Farms, a non-profit, founded in 2009. Viva Farms’ mission is to launch a new generation of farmers – Long Live Farms in Skagit Valley! Must present valid ID 21+ only. Parking available at and around the venue. Parking attendees will direct you. Disabled parking available. Use the message feature at the Skagit Beer Week or Skagit Farm to Pint Facebook pages or skagitbeerweek.com | skagitfarmtopint.com contact pages. The event is rain or shine and all ticket sales are final; there are no refunds. However, tickets are transferrable. We strongly encourage bringing a printed ticket for faster check-in. Skagit Farm to Pint FEST Supports Viva Farms! The Viva Farms Incubator started in 2009. The Port of Skagit leases 33 acres to Viva Farms that are subleased to new farmers to launch and grow their businesses. Viva minimizes prohibitive start-up costs by providing access to shared resources: education, training, equipment, technical assistance, capital, land, and markets. Ongoing agricultural and entrepreneurial support from Viva Farms’ staff, local agricultural support groups and peers increases the likelihood of early-stage success. Core areas of support include organic production practices, marketing, sales, distribution, record keeping and liability management. Farmers also complete courses in WSU’s Cultivating Success. Each 12 week course is offered annual Sustainable Small Farming and Ranching in the fall, and Agricultural Entrepreneurship and Farm Business Planning in the spring. The farm incubator is not an end point for farmers. It is a starting point to transition them to farm ownership and secure long-term tenure. Once farmers establish stable agricultural enterprises at the incubator, Viva Farms will help them relocate to new land and continue growing their operations.